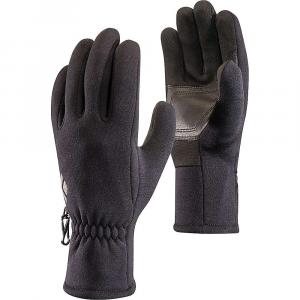 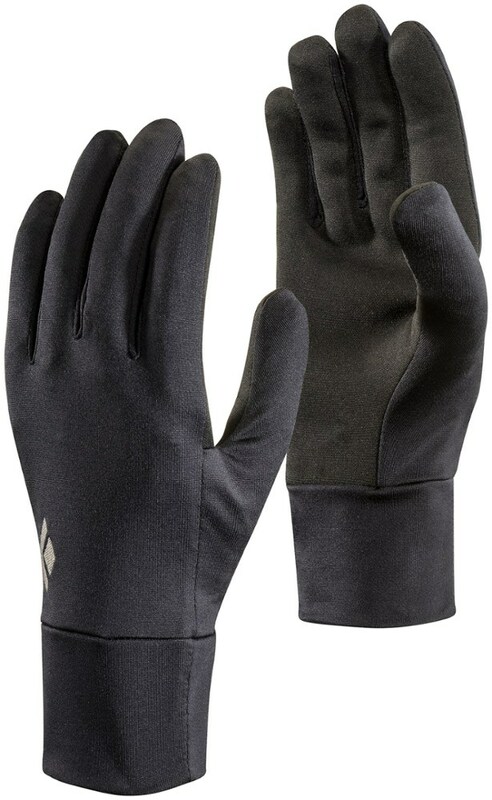 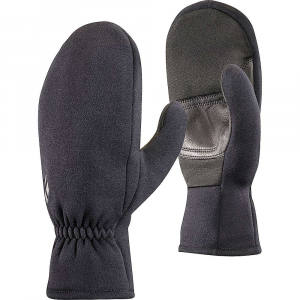 Black Diamond Men's Accessories Heavy-Weight Screentap Mitts Black Large BD801035BLAKLG_1. 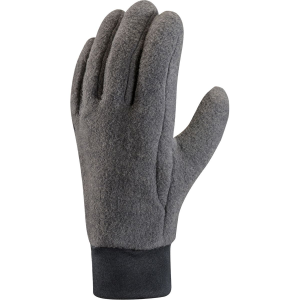 DESCRIPTION. . . . 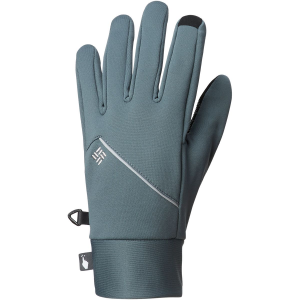 Warm, stretchy mitts with the added benefit of full touchscreen functionality, the Black Diamond HeavyWeight ScreenTap mitts are ideal for skiing, trail running or hiking with your smartphone. 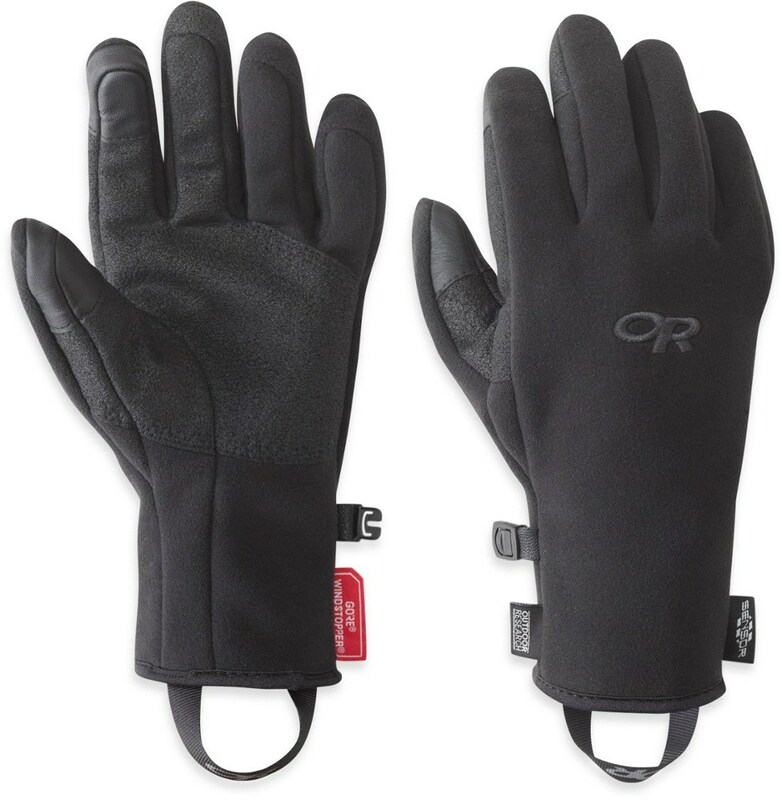 We started with a warm and stretchy Polartec Power Stretch fleece shell, then covered the entire palm with U-R Powered material to allow for gloves-on touchscreen use. 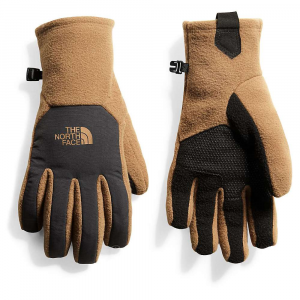 Goat leather palm patches offer a secure grip on poles, dog leashes and apres beers.. .